Our crew of highly-skilled professionals have the skills and knowledge to meet and exceed your needs. 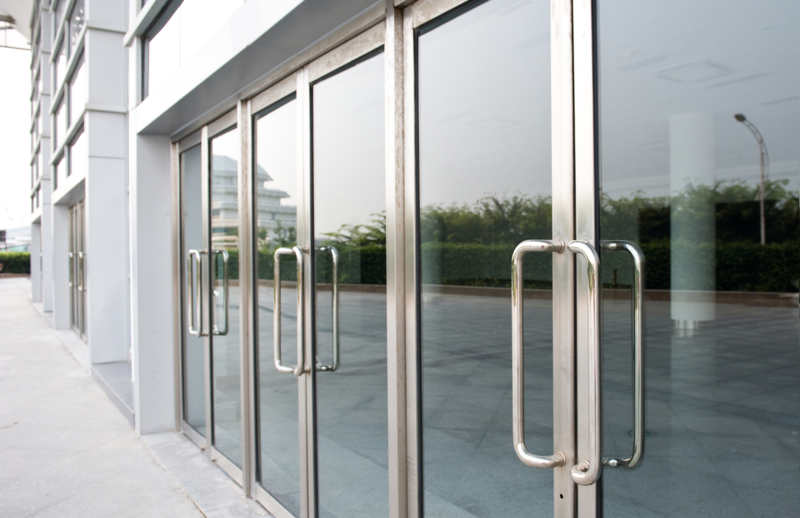 Contract Glass Service, Inc. prides itself in providing excellent products and excellent service to our customers. Our team consisting of our glaziers, our project manager, and our Installations Manager will work with you from start to finish. Our Production Team will ensure that your glass is completed in a timely manner. Whether you're a homeowner, a business owner, an architect or a contractor, we're here to deliver your glass needs and services. If you have any questions please feel free to stop by or give us a call. We are more than happy to work with you on whatever glass job you want to take on. If you haven't found everything you need on our site or you're not sure if we can provide the service you need, please give us a call. Our office staff are in the office from 7AM - 4:30PM. Feel free to view our staff page and send one of us an email. Please browse through our gallery of images to see some of the projects we've worked on recently. 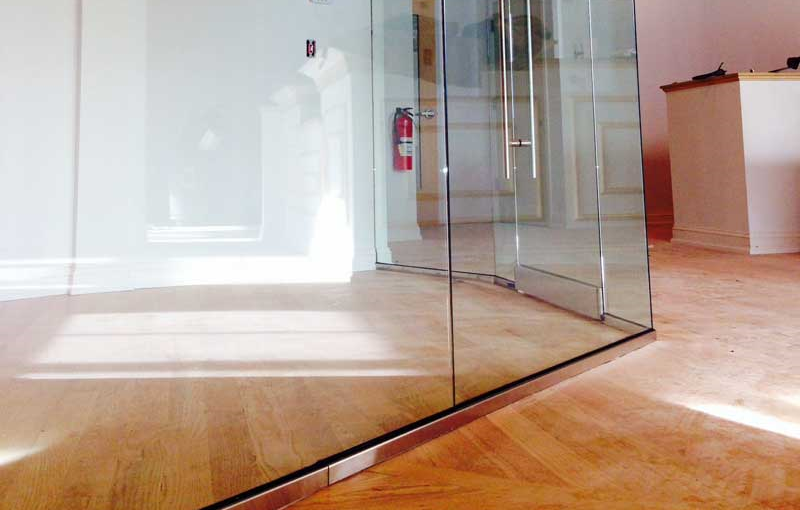 We have numerous pictures of our custom shower doors, commercial glazing projects, unique jobs such as a custom wine cellar in Miami, our facility and machinery, as well as multiple examples of some of the products/types of glass we sell. Copyrights © 2017 All Rights Reserved by Contract Glass Service, Inc.